The latest data from the Real Estate Board of Greater Vancouver (REBGV) is in, and some believe it indicates that Metro Vancouver’s once red-hot housing market may be starting to cool. According to the October 4th report, Metro Vancouver home sales fell 9.5 per cent month-over-month and 32.6 per cent year-over-year in September, similar to declines seen in July and August. Home sales in the region were also below the 10-year average for the month for the first time since May 2014. On August 2nd, the BC government put a 15 per cent tax on foreign purchases of Metro Vancouver residential real estate in place. BC government data released in mid-September shows that it has already significantly reduced foreign purchases of homes in the area, and as Morrison points out, the new REBGV numbers corroborate that idea. Further measures aimed at reducing foreign investment across Canada were introduced this week. What the new tax hasn’t done is reduce Metro Vancouver home prices. 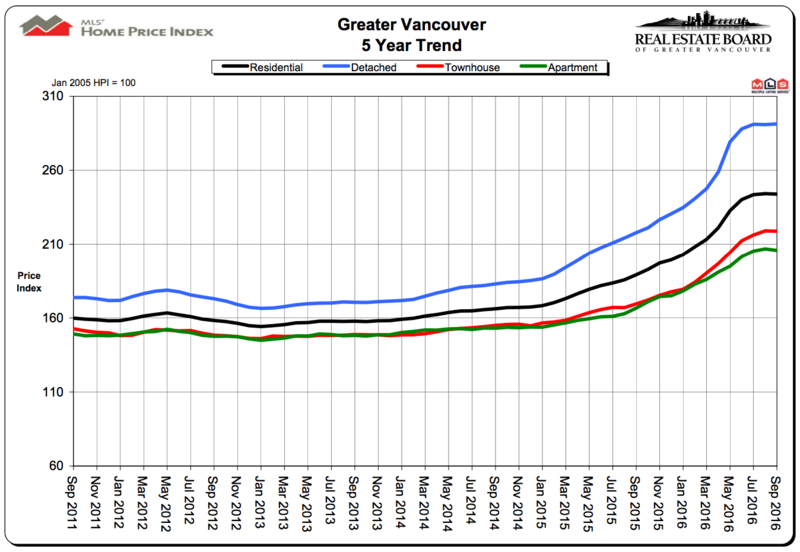 In its report, the REBGV notes that the MLS Home Price Index composite benchmark price for all homes in the region is currently sitting at $931,900. That’s a 0.1 per cent decline from the previous month, but a 28.9 per cent increase year-over-year. 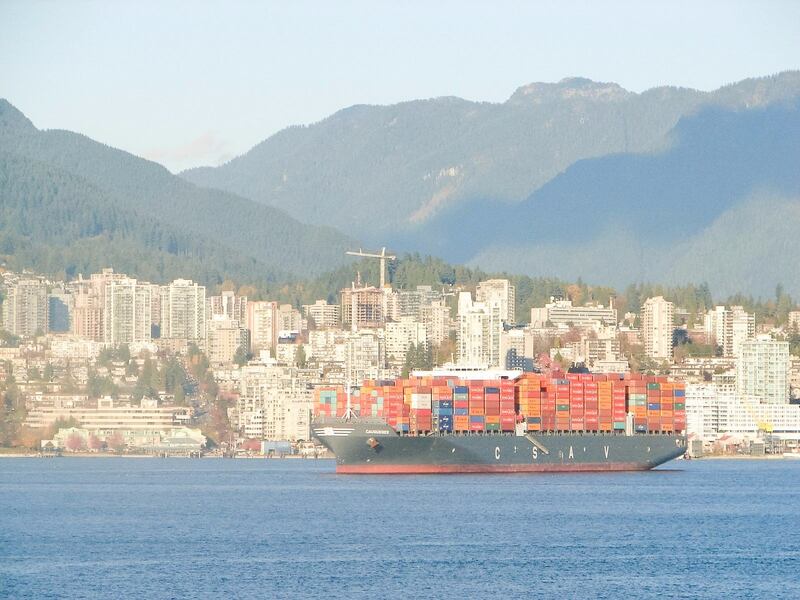 Previously, the REBGV has said that prices remain high because demand is still outpacing supply in most Metro Vancouver communities, and that largely remained true in September. While conditions differ depending on property type — for example, condos and attached homes were in higher demand last month than detached properties — the sales-to-active-listings ratio during that period was 24.1 per cent. Prices begin to experience upward pressure when it has been between 20 and 22 per cent for a sustained period of time.